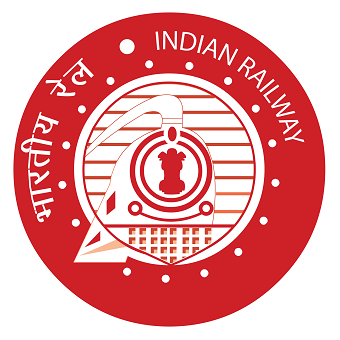 RRB Recruitment 2019 – Apply Online for Travelling Ticket Examiner (TTE) Posts: Railway Recruitment Board (RRB) has advertised a notification for the recruitment of 2500 posts of Travelling Ticket Examiner (TTE) vacancies. Eligible candidates can apply online from Updated Soon to Updated Soon. Other details like age limit, educational qualification, selection process & how to apply for RRB Jobs are given below.